The headline of the weekend is Ferrari's return to their pre-season form by out-qualifying Mercedes, but what should we look out for in today's race? At the more representative Bahrain International Circuit, Ferrari returned to the top of the timing screens as they locked out the front row of the grid, with Charles Leclerc taking his maiden pole position. The gap Ferrari had to Mercedes wasn't as big as the advantage Mercedes had over Ferrari in Melbourne, so it remains to be seen if Leclerc and Vettel will enter into their own race for the win. 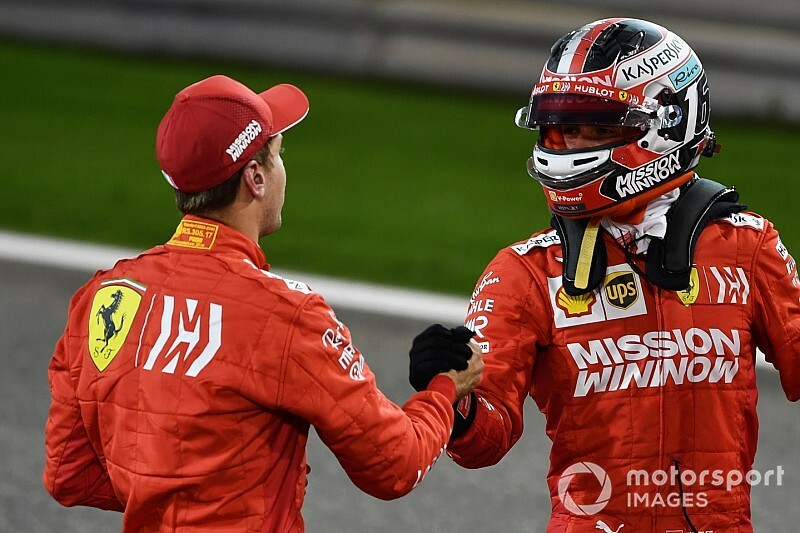 With that in mind, Ferrari team principal Mattia Binotto has said that Leclerc is "allowed to stay ahead", despite the pre-season suggestions that the team would favour Sebastian Vettel over the course of the year. 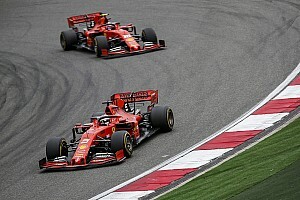 Therefore the intriguing aspects of today's race at the front of the grid are; can Ferrari stay ahead and, if so, will Ferrari engineer a switch of drivers if the two are running closely together? Can Haas take the fight to Red Bull? 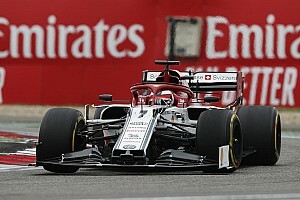 Haas' Kevin Magnussen delivered one of the best laps of the qualifying hour by setting the sixth-fastest time of the session. 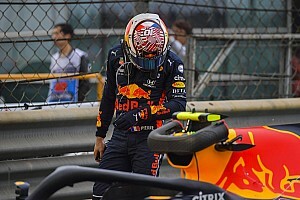 With Red Bull's Pierre Gasly already eliminated in Q2, the Milton Keynes team already had a below-par qualifying session, and only narrowly secured fifth place with the lead Red Bull of Max Verstappen. The gap between Verstappen and Magnussen was just five thousandths of a second. Verstappen said after qualifying that the team had been struggling with balance on the softest tyres and added that he was more optimistic of their long-run pace, but how hard can Haas push them? Double points opportunity for McLaren? With Carlos Sainz and Lando Norris qualifying in seventh and tenth, McLaren secured their best team qualifying result since the 2017 Singapore Grand Prix. They've been boosted further by Romain Grosjean's three-place grid penalty, which promotes Norris to ninth for the race start. The last time McLaren achieved a double-points finish was back in last year's Azerbaijan Grand Prix. Can they convert their chance? There are three DRS zones for the this weekend's race, with the venue only ever using two in it's previous events. 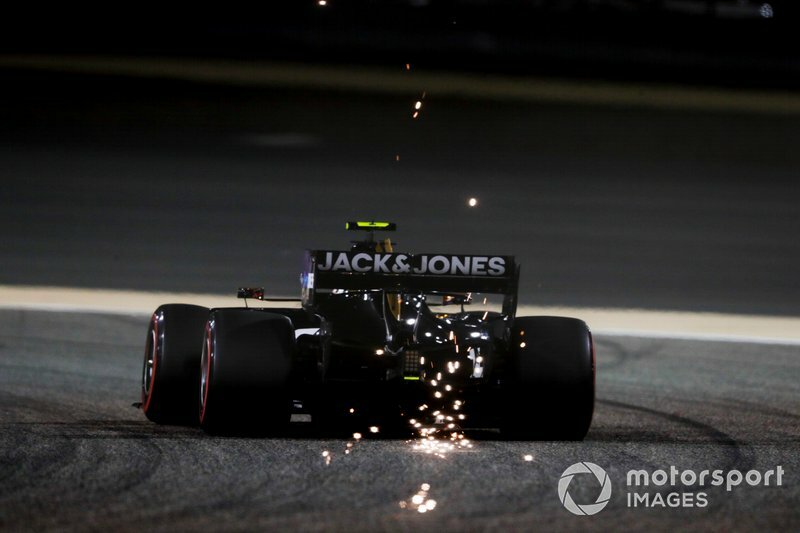 With overtaking opportunities expected to be much higher compared to the opening race in Melbourne, the Bahrain International Circuit will be a better analysis of the 2019-spec bodywork. In pre-season testing, drivers claimed that racing without DRS would be "like a parachute" and that they would be "sitting ducks" against cars with DRS. Might the effect on overtaking go too far the other way?